So knowing that I needed to have some way to control the AC I took a close look at my AC units and started thinking about how I could remotely control them. 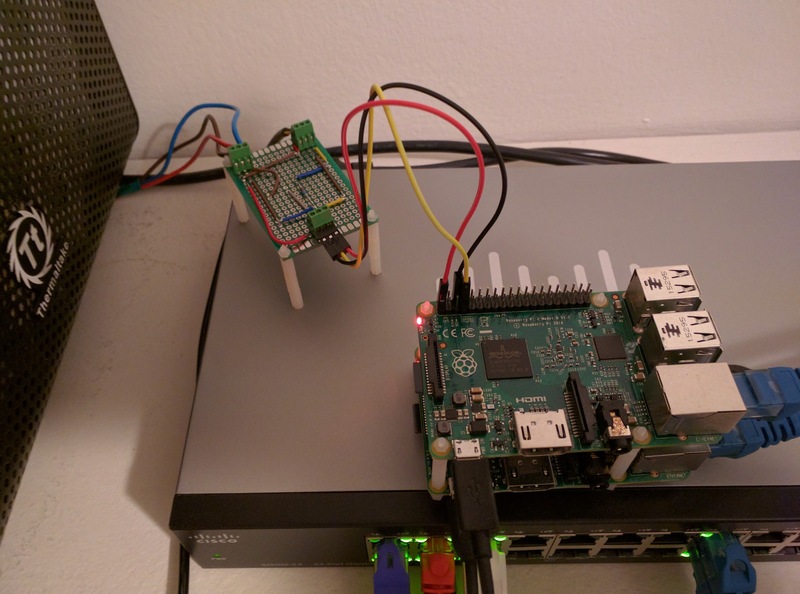 My first inclination was to tap into the existing controls with a microcontroller (or Raspberry Pi) and plug that into my home network. The AC only has analog controls (a rotary switch and a pot) so it would actually be very easy to tap into that. But the biggest problem with doing this is that I actually do not own the AC units, they were included with the apartment so I decided I probably shouldn’t take them apart as I might end up having to buy them when I left. (which I definitely didn’t want) The other small problem was that I actually do not have any model information on them, I only know they’re made by GE. At one point I did try to take the front cover off to see if there was a model or serial number under there, But when I did that I accidentally pulled the unit out of the wall, so the mystery remains. With that route ruled out I instead decided to start looking for a way to control the power into the AC. 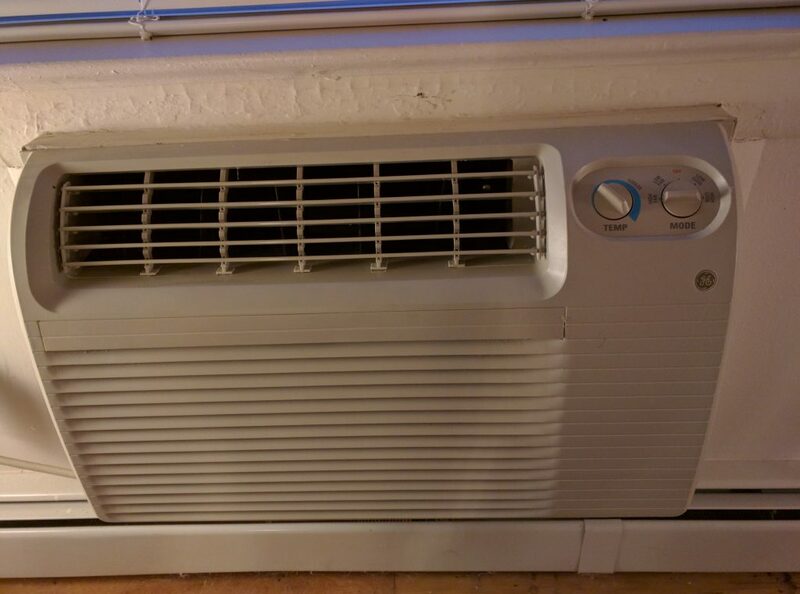 Instead of using the AC unit’s controls to turn it on or off, I would instead turn the power on or off at the wall. I would lose the flexibility of remotely controlling the fan speed, but this seemed like it was a fair compromise. While not perfect, it was still enough for what I needed. It also seemed to be fairly well supported by home-assistant which was the software package I was going to be using. 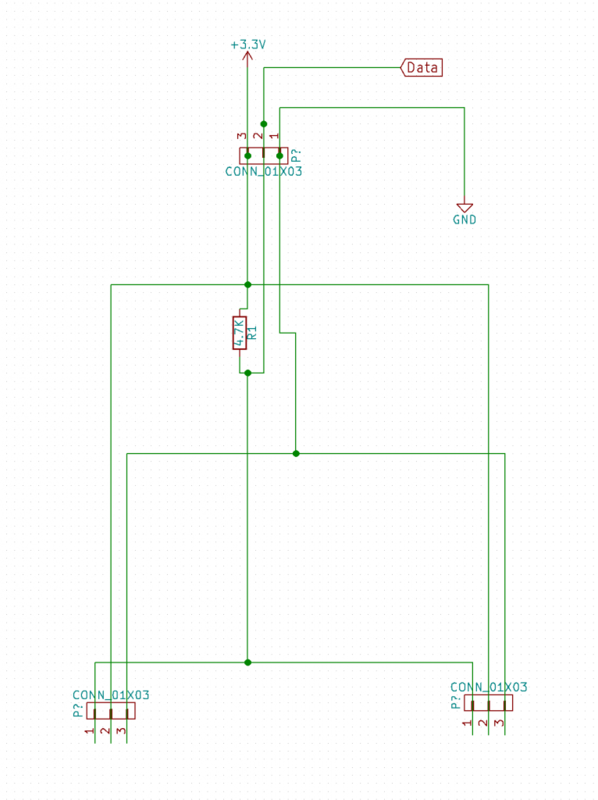 So I went ahead and ordered a USB Z-Wave controller, 2x Z-Wave enabled power switches, and a Z-Wave multi-sensor which I would use primarily for the included temperature sensor. With devices ordered I moved on to get to getting the software setup. I decided to run home-assistant on one of my existing servers that is already on 24/7. The resources required for it are fairly limited, so I setup a python3 virtualenv and installed home-assistant into it. I then started reading through the getting started guide and the components list and started configuring home-assistant. I really like that everything is in yaml, it’s a way of doing things that I’m very familiar with and it made the on-boarding time a lot faster for me. But I can imagine for new users not familiar with the yaml syntax having a more difficult time. There is a lot of detailed information out there on setting up home-assistant so I won’t dive into the details. My only complaint with the configuration process and the official documentation is that some of the fields you’re setting aren’t very well described or defined, and some of the more advanced logic is just skipped over (although it is often documented in another place) So I had to do a bit of jumping around to actually figure out how to configure some components. 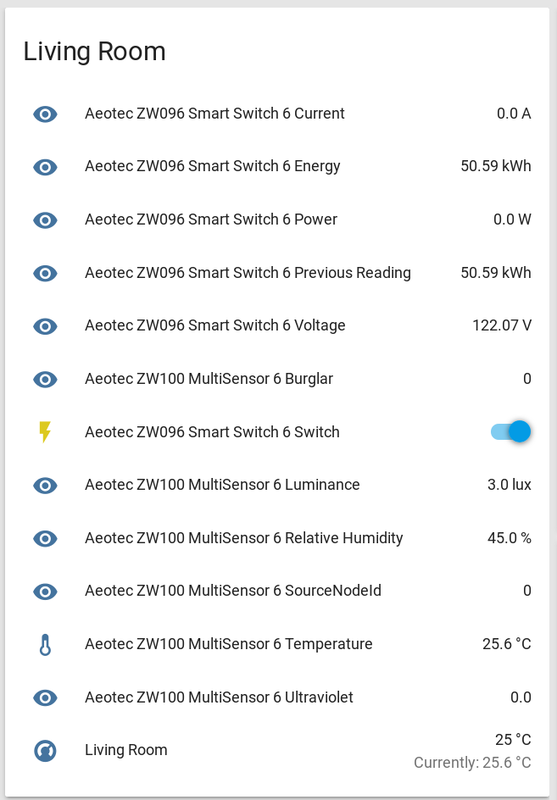 After my Z-Wave components arrived I also worked on integrating those into my home-assistant instance. It was actually fairly easy, and just involved removing the USB controller and putting it and the device you’re adding to the Z-Wave network into discovery mode until the controller blinks to acknowledge the pairing was successful. Then when you plug it back into your computer and restart home-assistant it will see all the devices you added. This left me in an odd place as the approach I had originally envisioned wouldn’t work. But I didn’t get too discouraged, knowing what the problem was I went back to the home-assistant source code to see how hard it would be to implement a non-edge triggered state. That is when I came across the ideal solution. was written to provide people with a “thermostat” when they have a temperature sensor and a plug-in heater. This enabled people to set a temperature and have the heater turn on until it reach the desired temperature. Which sets the living room AC to a much higher temperature at night after I’ve likely moved to the bedroom to get ready to go to sleep. This is basically the same functionality that a regular programmable thermostat provides you. At this point I had a pretty cool setup, home-assistant was acting like a real thermostat and I could set a comfortable temperature. The one thing that I wasn’t happy with was that I only had 1 temperature sensor in the living room and that was being used to control both the bedroom and the living room AC. I could have just ordered another one of those Z-Wave multi-sensors. My issue with that was they’re kind of expensive and overkill for what I needed. I also wanted 2 different readings one in my bedroom, and one in my bedroom’s closet where I keep all my servers and networking gear. That is when I remembered I had a spare Raspberry Pi 2 just sitting in my closet. So I decided to leverage that and get a couple temperature sensors wired into and use that as my data source for the bedroom. which enabled me to periodically publish results from an arbitrary number of dallas 1 wire temperature. I also wrote that daemon with all the groundwork setup to enable different classes of sensors to be used in the future. Although, for right now it just supports the 1 wire temperature sensors. 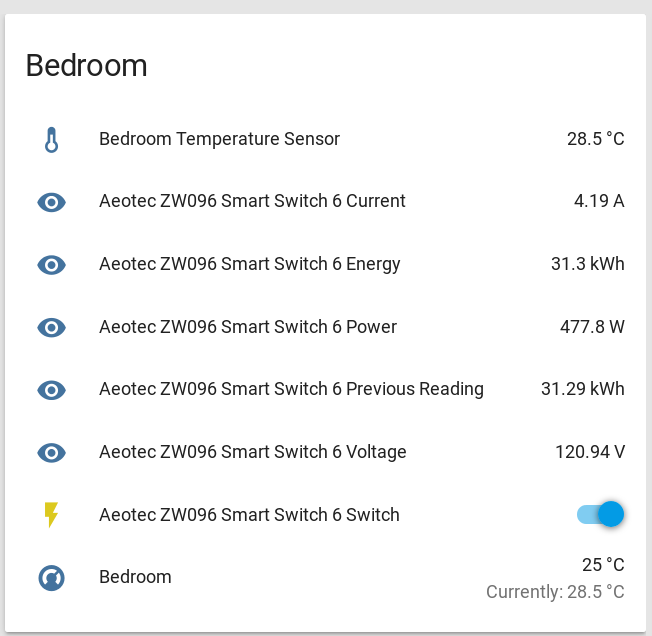 After I get this setup I was able to add the MQTT sensors (using the MQTT sensor component) to my home-assistant config and then reconfigured the bedroom thermostat to use the new sensor. 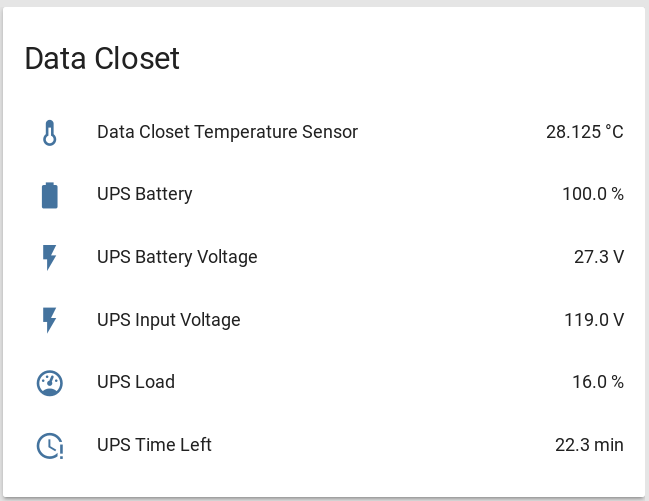 So now I have 2 individually controllable thermostat zones and temperature readings for my closet and bedroom. The thing about AC units is that they’re at there most efficient at steady state, and much less efficient for the first few minutes after you turn them on, so what the way this was behaving was far from ideal. 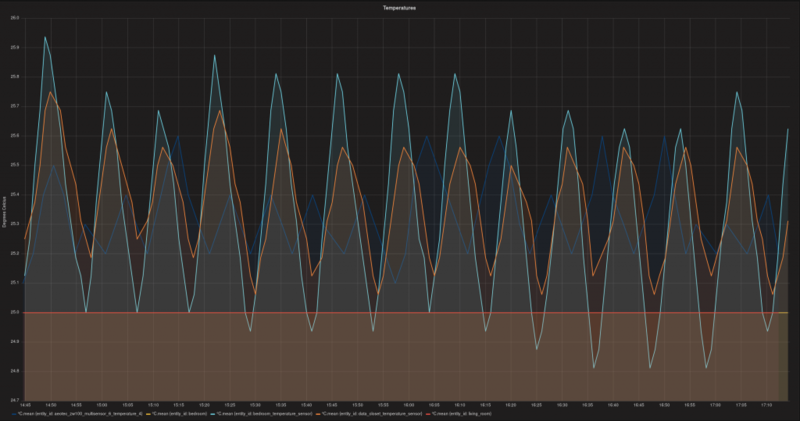 I needed to add a bit of hysteresis to the system, so that I wasn’t constantly cycling the power on my AC units. Normally a thermostat does this in 2 ways, by adding a bit of a fudge factor around the set temperature. So instead of switching at exactly the set temperature it waits until it passes it by a couple degrees. They also often a defined maximum switching frequency which sets an upper bound on how frequently it will cycle the AC (or heat) on in a room. This was lacking from the heat_control module though. which added an option to set the maximum switching frequency component. Although, the new option is for setting the minimum cycle duration which I think makes it a bit clearer to people rather than describing it as the hysteresis value or making it actually a frequency, which you’d likely want to express in µHz since normally you are dealing with frequencies of once per several minutes. I might also contribute a patch to enable making the fudge factor around the set temperature configurable, but for right now the new option seems to be working great. With this option I now can set a how frequently home-assistant will cycle the power on my ACs. Right now I have it set to 20min., mostly because that seemed like a sane starting point. I’ll probably end up adjusting that overtime especially because everything is metered now so I can try and figure out when the AC units are at peak efficiency. If I knew what model units I had I’d hopefully be able to pull up a datasheet on them and figure this out just from that. So right now I’m stuck with trial and error, and slowly optimizing the value over time. This rule basically says that 5 minutes (which is to account for the time it takes me to drive home) after I leave one of the local starbucks in the area set the temperature to 26 C. Essentially this rule is to start cooling down my apartment after I leave starbucks and am headed home. I have similar rules that automatically set the target temperature to a higher value when I leave my apartment and a bunch of other rules that use various changes in location to trigger setting different temperatures. It’s in doing things like this that I can really see a lot of potential. For example if I had window sensors I could program the AC not to ever turn on if the window was open. Or if I had solar power I could adjust the thermostat setting based on my power generation for the day to minimize cost. (in other words set it cooler when the solar cells generate more power) Which was actually something I suggested to my parents as a potential application for them, as they recently had solar panels installed. For the most part I’m happy with the system I’ve got right now. There are still a few quirks to sort out, like the power switches don’t give real time voltage, current, or power readings. Instead they only report when home-assistant first starts up. Eventually I’d like to get more sensors and more smart devices and use them to create even more sophisticated rules. How awesome would it be if when I go to start watching a movie if the lights automatically dimmed (or turned off) and the blinds closed themselves. Or if I leave the country and forgot to lock my front door if it would automatically lock for me. But, those are all future things and require additional investment in more hardware, for right now I’m just happy that I won’t be coming home to a really hot apartment anytime soon.